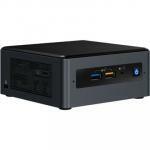 Part #: BPCINT86520 $559.00 +GST $642.85 inc.
"Great product which is working well." 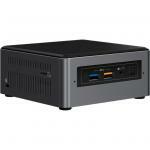 "This Intel NUC really pakcs a punch! So small yet so powerful!" 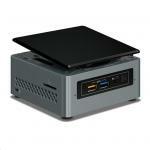 "Good easy to setup mini PC"
A customizable Mini PC kit with the power of a desktop PC. 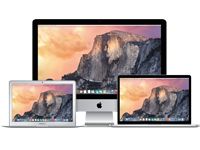 Choose your RAM, storage, and operating system to build the PC you want. 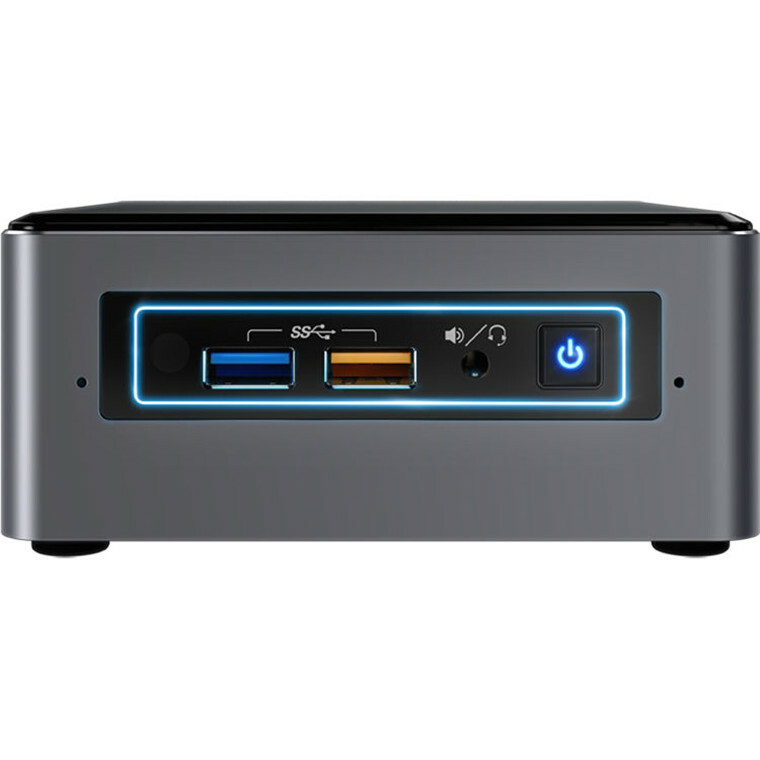 NUC7i5BNK has room for a lightning fast M.2 SSD and up to 32 GB of DDR4 RAM so you can increase performance easily. 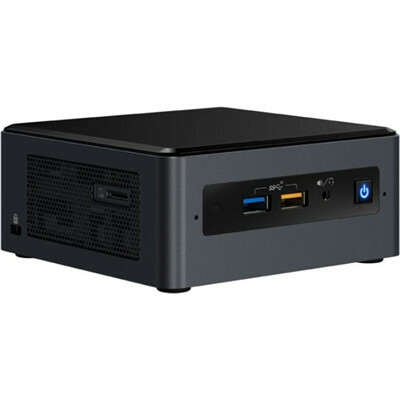 Featuring the latest 7th Gen Intel® Core™ processors, the newest NUC lineup offers plenty of choice when it comes to your next highly capable small form factor PC. 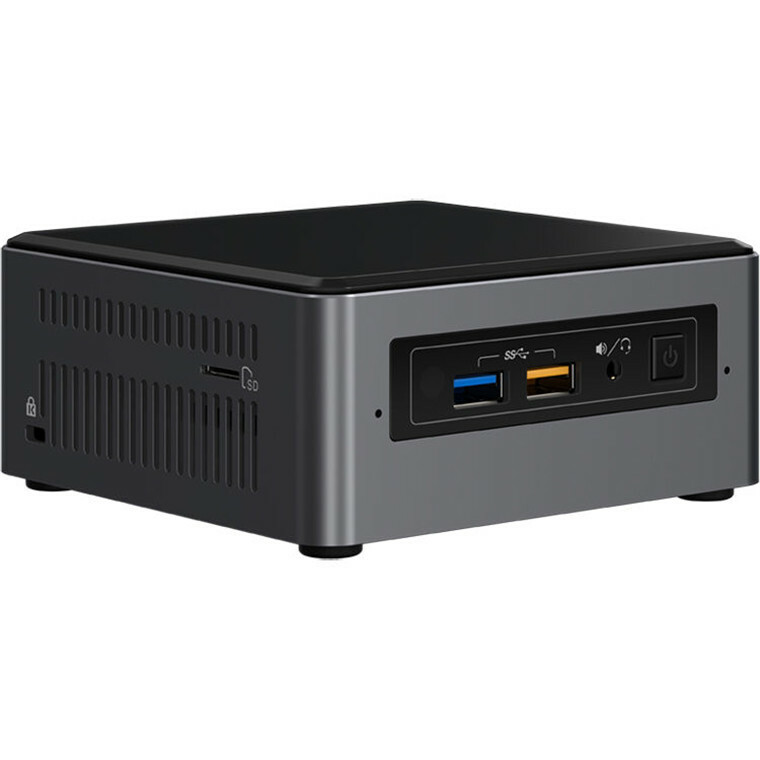 Whether you're automating your home for security, enjoying 4K entertainment, or kicking your gaming experience into high gear, there's an Intel® NUC for you. Intel® Iris™ Plus graphics transform the viewing experience with 4K Ultra HD video and premium content playback, enabling new ways to enjoy the latest Hollywood blockbusters. And the cool multi-color LED ring lets you personalize your NUC with the look you want-making it at home in the living room, den, office, or any place you can imagine. 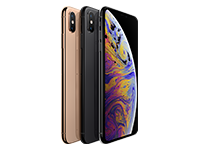 Great product which is working well.Great product which is working well. 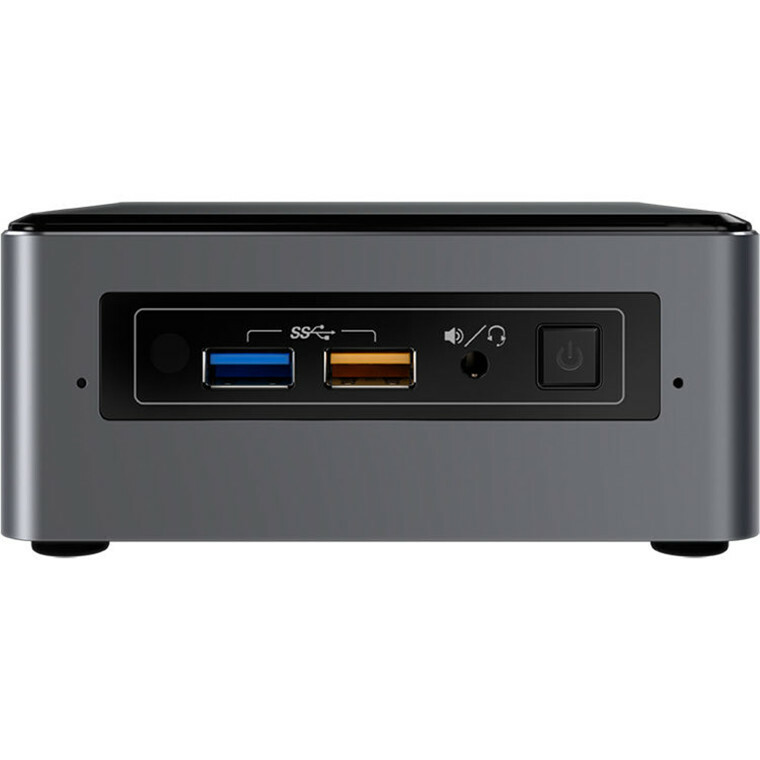 Intel NUC = AMAZING ! 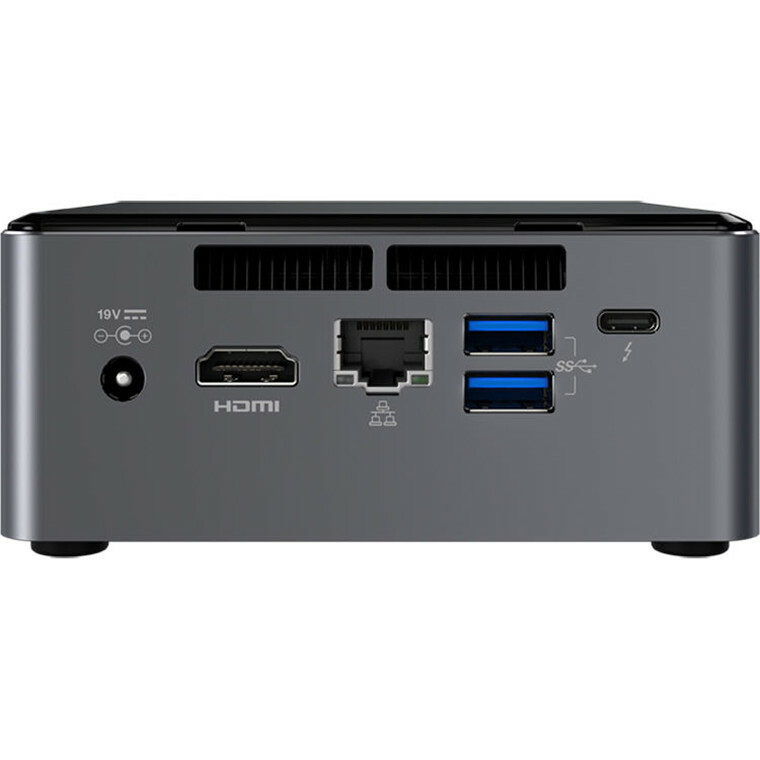 This Intel NUC really pakcs a punch! 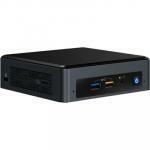 So small yet so powerful!This Intel NUC really pakcs a punch! So small yet so powerful! 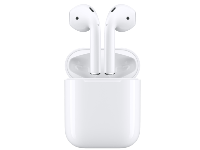 PB Tech price: PB Tech price: $586.09 ex. 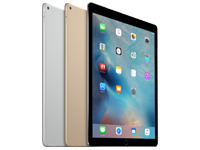 $674.00 inc.